We, at Andy’s Air Inc, are based in Clearwater and provide our services to residential and commercial clients in the Pinellas County area. 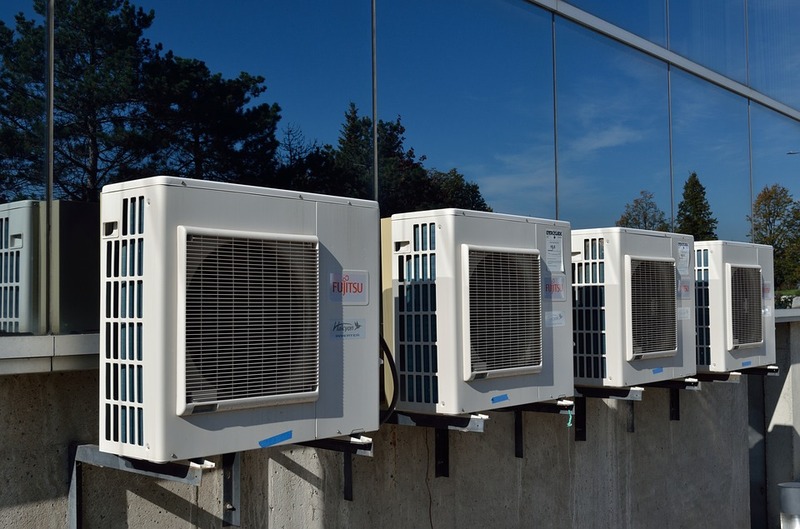 We offer AC and Heat Pump service, repair and installation at a competitive rate. Integrity, professionalism and courteous service. 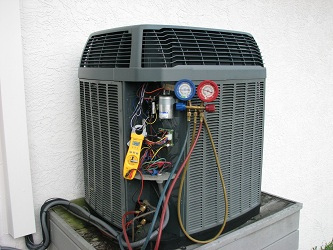 We provide quality AC & Heat Pump service and repair to Clearwater and the surrounding areas. Whether this is for your home or business, we have got you covered. Whether it is for a new construction property or you need a new one all together, we offer AC & Heat Pump installation. We would be happy to get your home or business cool again in Clearwater and the surrounding areas. Andy is an honest businessman! They consistently do good work at a fair price. Honest, sincere and competent AC company! He was fast and fixed my problem.